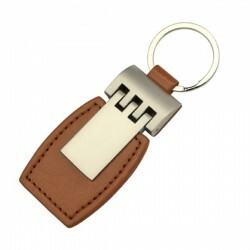 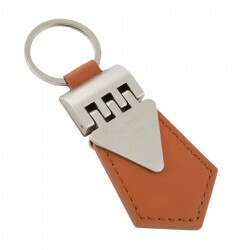 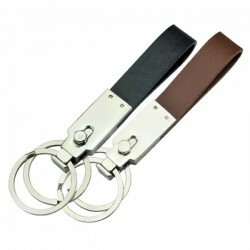 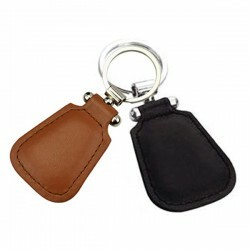 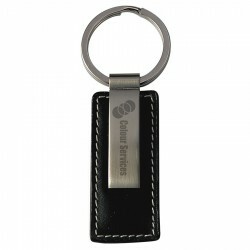 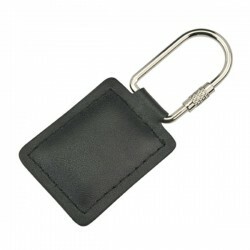 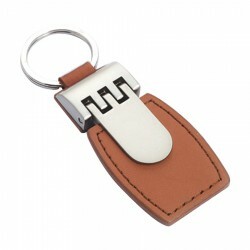 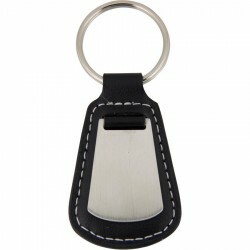 Classic leather like keyring with matt chrome badge. Boxed. 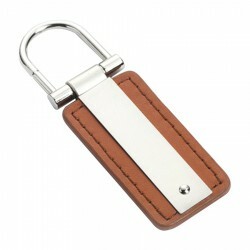 Oxidising not available.